“Golfer’s Elbow” is a term to describe elbow pain when flexing the wrist and hand, which are required in activities such as grasping, clutching, and typing. 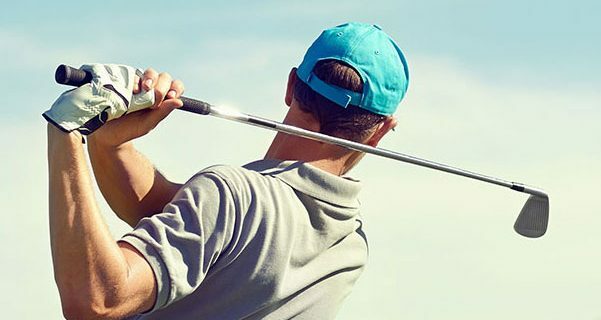 It gets its name “Golfer’s Elbow” because the muscles and tendons required to hit a golf ball are the same ones used in the above named activity.The ligament involved in Golfer’s elbow is the ulnar collateral ligament (UCL) which holds the ulnar bone of the forearm to the bottom of the upper arm bone (the humerus.) When this ligament is injured or weakened its pain can be felt on the inside of the elbow. Once determined that it is weakness or injury to the tendons or ligament that is causing elbow pain, Prolotherapy with PRP and /or Stem Cell Prolotherapy (Cellular Prolo) can be administered and the pain can be resolved.